Wed, Feb 17th at The Royal Cinema – 608 College Street, Toronto, ON, CA. One ticket gets you both events! In 1983, when advances in digital memory storage permitted developers to incorporate pre-recorded video assets into interactive media, the result was a wave of wonderfully grotesque technological chimeras incorporating the DNA of both cinema and videogames. Born of a combination of Hollywood hubris, misguided vision, and market forces in an ambitiously awkward attempt to create the perfect medium, these games became prevalent not just in arcades and on home-consoles like the SEGA-CD, but also in movie theatres, where filmmakers like Bob Gale (BACK TO THE FUTURE) experimented with creating theatrical choose-your-own-adventure experiences. A panel of FMV aficionados and enthusiasts (TBA) will be on hand to contextualize this hysterical history, all the while presenting jaw-dropping clips, both infamous and obscure. 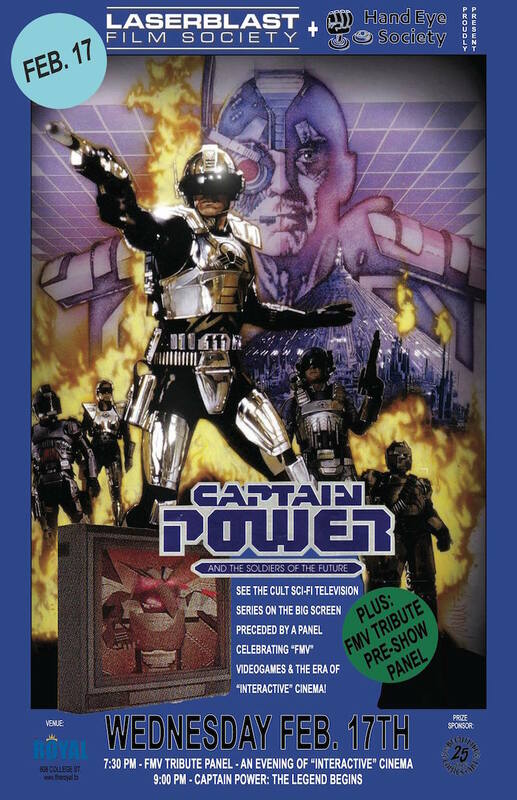 In keeping with the theme of interactive cinema, at 9:00 PM, the Laser Blast Film Society will also be screening a rare feature-length version of the cult sci-fi television series Captain Power & The Soldiers of The Future. 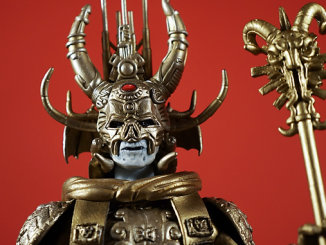 Created by Gary Goddard (MASTERS OF THE UNIVERSE), written largely by J. Michael Straczynski (BABYLYON 5) and Larry DiTillo (BEAST WARS) and shot in and around Toronto, the series boasted impressive special effects, a compelling story, and a unique interactive feature whereby viewers could buy a toy light gun that would respond to signals from the television during an episode of the show. Interactive gimmicks aside, the show nonetheless made for stellar sci-fi action as it spun its adventures of rebels battling evil robots in a post-apocalyptic dystopia with surprising emotional heft and weighty themes for what was originally intended to be a children’s programme. 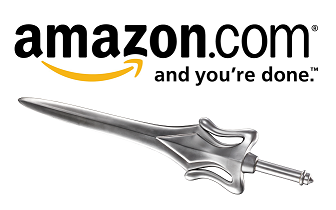 The show routinely dealt with subjects like PTSD and genocide, and its larger story arcs overtly allegorized Nazism in a cyberpunk context. 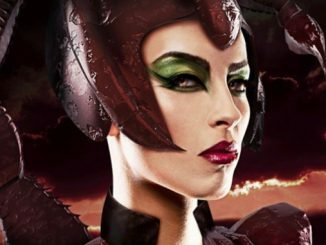 The show featured thrilling pyrotechnics and ground-breaking digital effects, including fully CGI characters courtesy of the pioneering artists at Toronto’s own Arcca Animation. 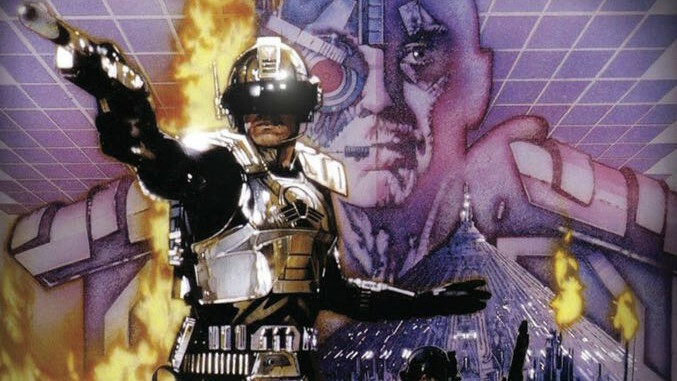 Don’t miss this rare & exclusive Laser Blast presentation of the original telefilm version of the series, complete with newly restored picture, and sound, as well as vintage commercial breaks! 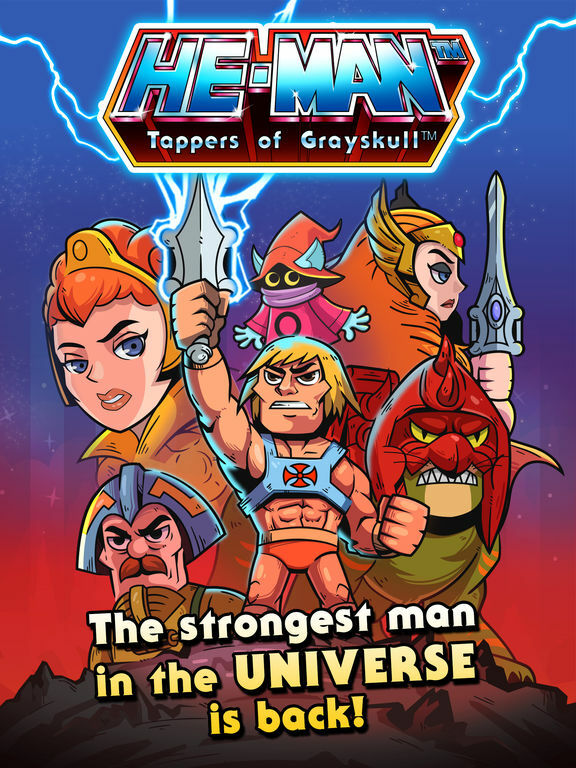 By the Power of Grayskull! 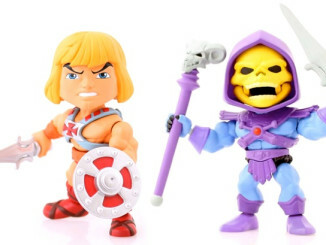 Check out these cool new pictures of the upcoming He-Man and Skeletor action-vinyl figures from The Loyal Subjects! 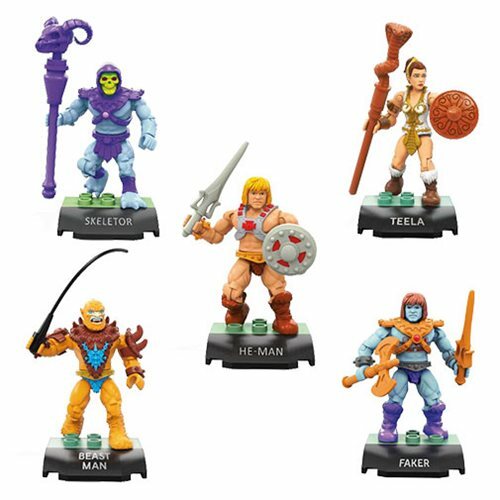 See what the fans are saying at the He-Man World Forum!